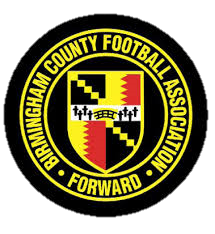 Please see our courses page for availability of Referee courses - you will need to log in with your FAN Number to enrol onto our courses. If you cannot find the course you're interested in, please fill in the expression of interest form here. For help on booking a course online, please click here.